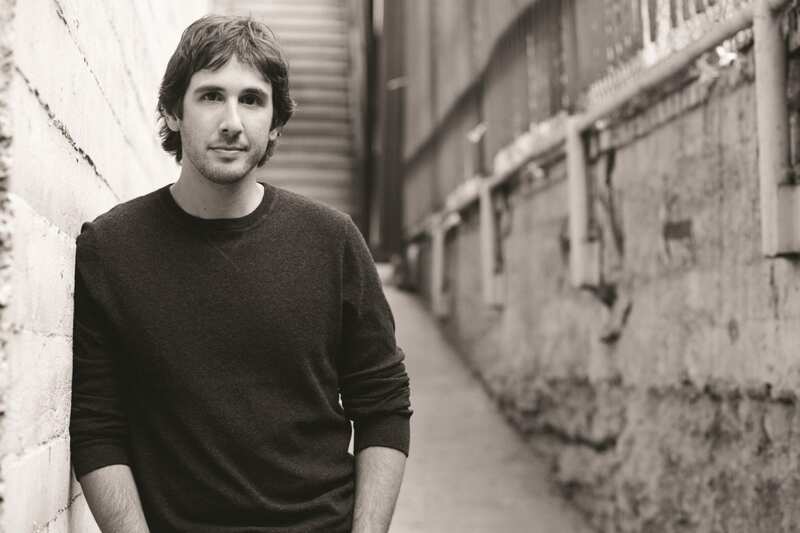 Big Concerts has confirmed that multi-platinum recording artist Josh Groban will be returning to South Africa in support of his number one album Stages to perform in Johannesburg, Durban and Cape Town in April 2016. With over 25 million albums sold worldwide, the LA native first broke out in 2001 with his self titled debut album and has gone on to release 5 multi-platinum albums. Groban has been nominated for more than a dozen awards, including an American Music Award, a World Music Award, a Juno Award, 2 Grammy Awards and an Academy Award. He has performed with some of the most celebrated artists in history, including Barbra Streisand, Andrea Bocelli and Celine Dion. In South Africa, he is one of the most successful international artists of the past 10 years, having sold over 750 000 albums. His latest album release Stages peaked at number 1 for 3 weeks, on the South African music charts. A collection of some of the greatest musical theatre songs of all time, which Groban describes as “gorgeously arranged songs that have stood the test of time”. Recorded with producers Humberto Gatica and Bernie Herms in both Los Angeles and London’s Abbey Road (with a 75-piece orchestra), Stages features songs from Les Misérables, Rodgers & Hammerstein’s Carousel; Stephen Sondheim’s Sunday in the Park with George, Sweeney Todd and Into the Woods; The Fantasticks, A Chorus Line ;Andrew Lloyd Weber’s Phantom of the Opera The Wizard of Oz and others. Josh Groban last performed in South Africa in 2011 with 5 sold out dates and fans are recommended to book their tickets as soon as they go on sale so they don’t miss out this time.